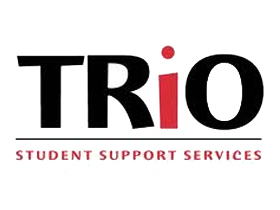 The term “TRiO” was coined in the late 1960s to describe three federally funded educational opportunity outreach programs. 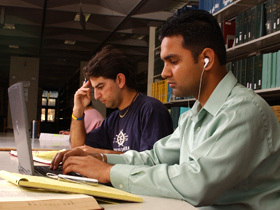 It began as part of President Lyndon B. Johnson’s “War on Poverty.” TRiO includes eight programs targeted to serve and assist low-income individuals, first-generation college students, and individuals with disabilities to progress through the academic pipeline from middle school to post-baccalaureate programs. For more information about our programs, please browse our collegiate and pre-collegiate pages for further details!